Following the plea from the U.S. China has announced it will start to tighten its rules and restrictions regarding all types of synthetic opioid fentanyl. According to the new report released by government officials, all fentanyl-related substances will be added to chinas list of controlled narcotic drugs on May 1st. The announcement comes from a pledge Beijing made during US-China trade talks back in December. Since the rise of the powerful painkiller, most of it accused of being made in China; the U.S. has seen overdose deaths have skyrocketed. So much so, that President Donald Trump declared a national emergency in 2017. The unregulated production within China has created a long rift between the two nations. “The US is concerned about all variants [of fentanyl], and it has all been resolved,” announced, Liu Yuejin, deputy director of China’s narcotics control commission, during an international news conference. However, Mr. Lui believed the claim that China has been the primary source of fentanyl, “lacked evidence,” and instead pointed fingers at the history of abuse of prescription medicine in the US for igniting the chain of overdose deaths. “We believe that the United States itself is the main factor in the abuse of fentanyl there,” he added. Even though Fentanyl has already been on China’s list of controlled drugs, with the expansion, the country is making by adding all fentanyl-related substances they hope it will curb smugglers from changing formulas to go around the law. 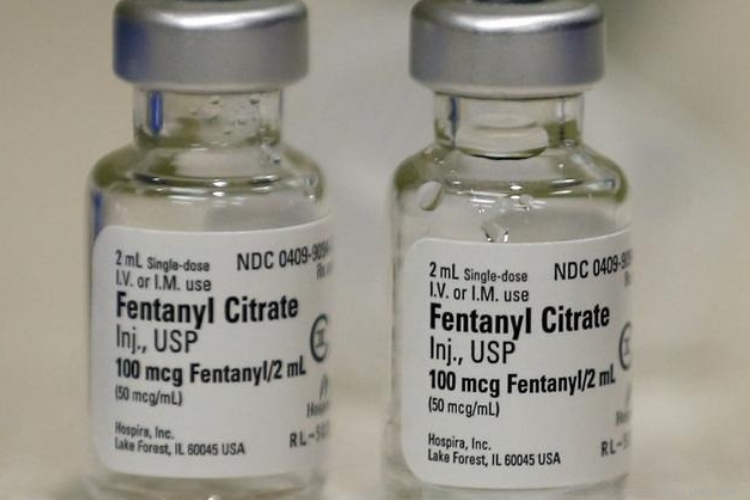 According to the medical experts, Fentanyl is said to be 50 t0 100 time stronger than morphine and is typically approved for cancer patients within the U.S. who suffered from severe pain and is used as a form of treatment for cancer. The U.S. leaders claim that the synthetic drug is being smuggled and sold through the internet and delivered by post from China, adding to the already massive opioid epidemic. Since the rise of deaths, the U.S. government has also added all-fentanyl related products to the list of the most dangerous class of drugs. A significant case in 2017 lead to the U.S. announced the first indictments against two Chinese individuals for conspiracy “to distribute massive quantities” of fentanyl along with other opioids. The issue between the two countries has been a hot topic for the past year, leading to China’s pledge to control the drug. The initial decision came during a post-G20 summit in Buenos Aires back in December.